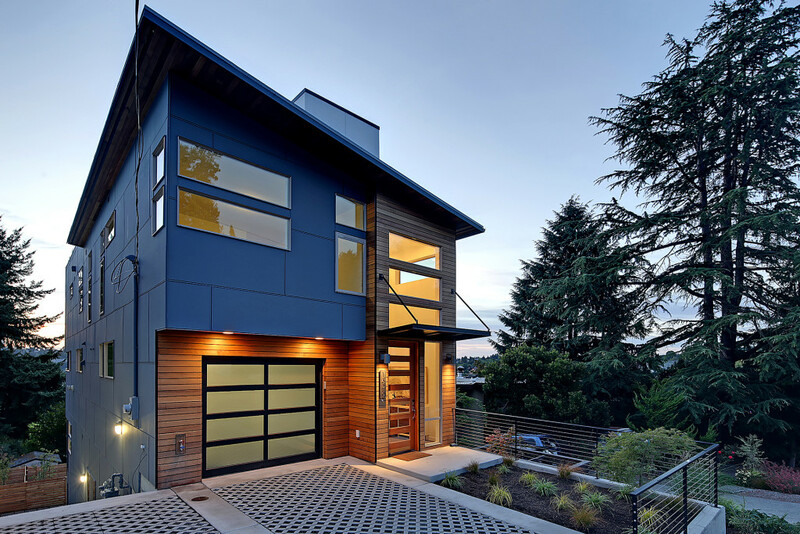 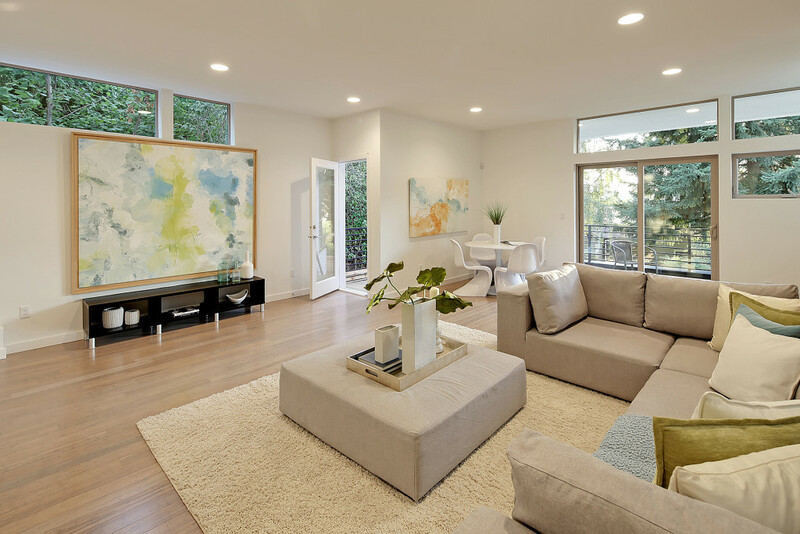 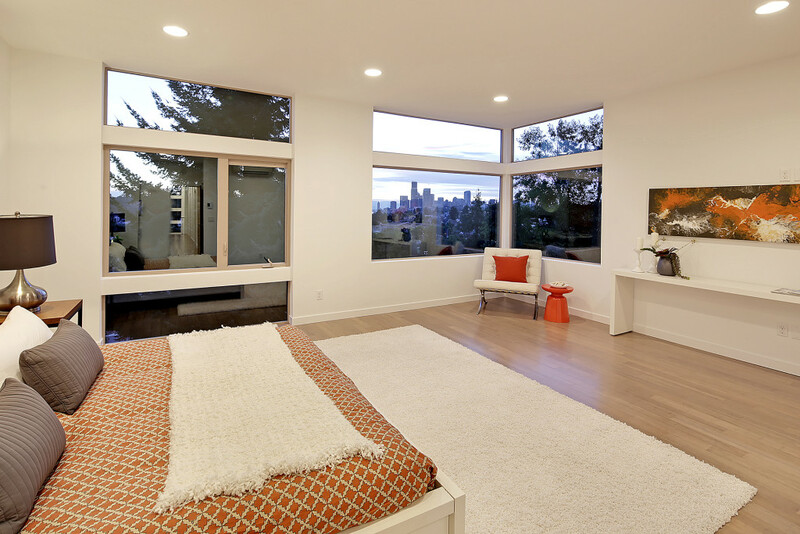 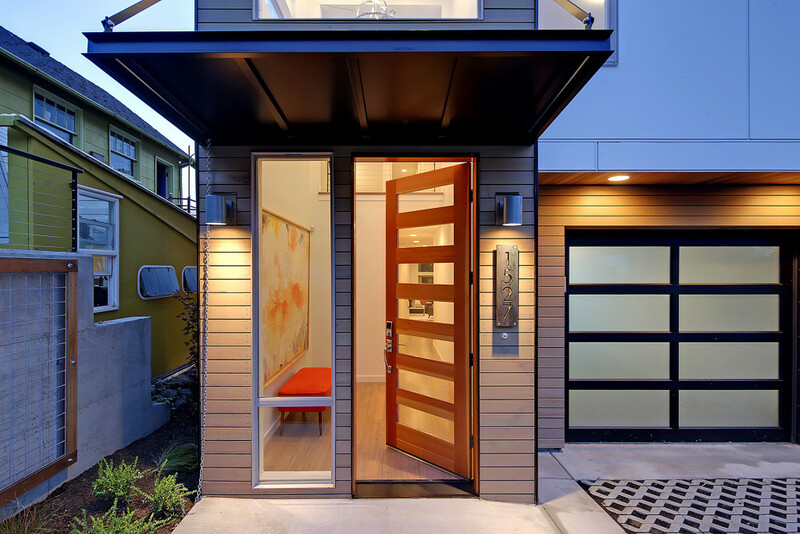 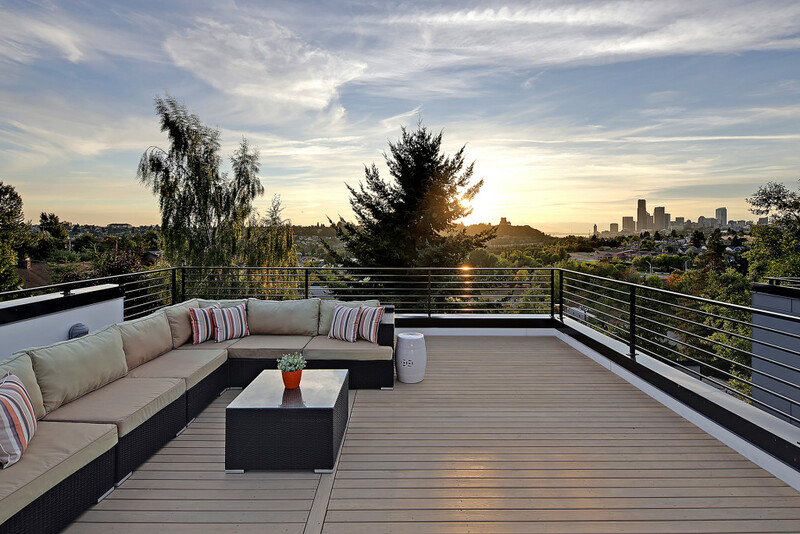 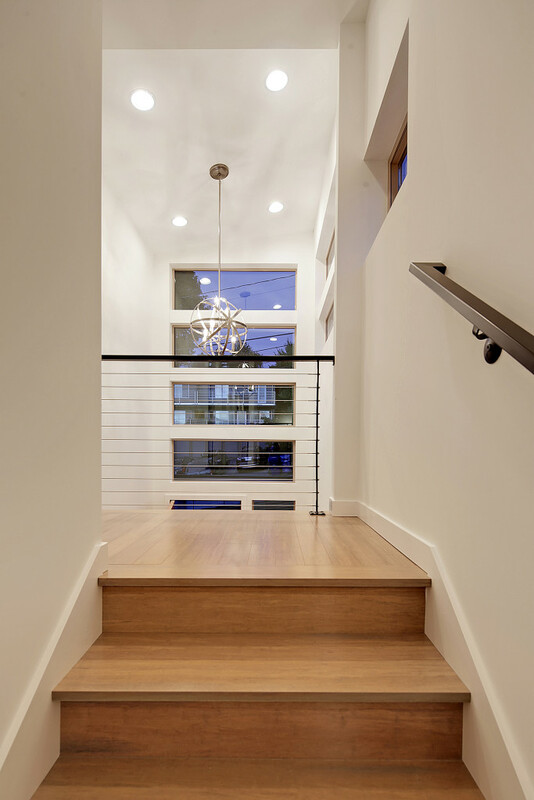 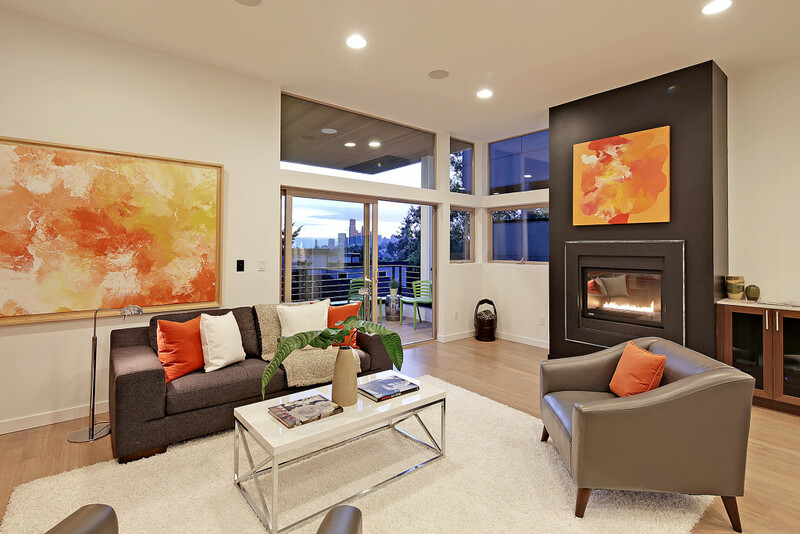 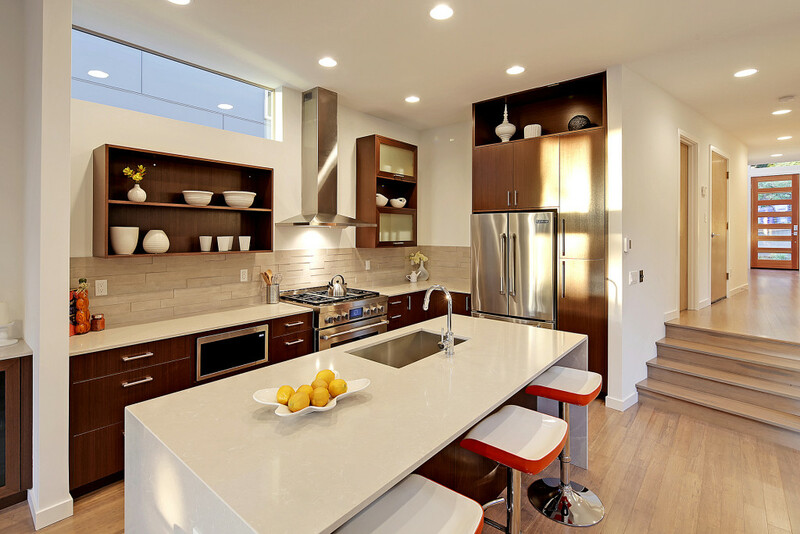 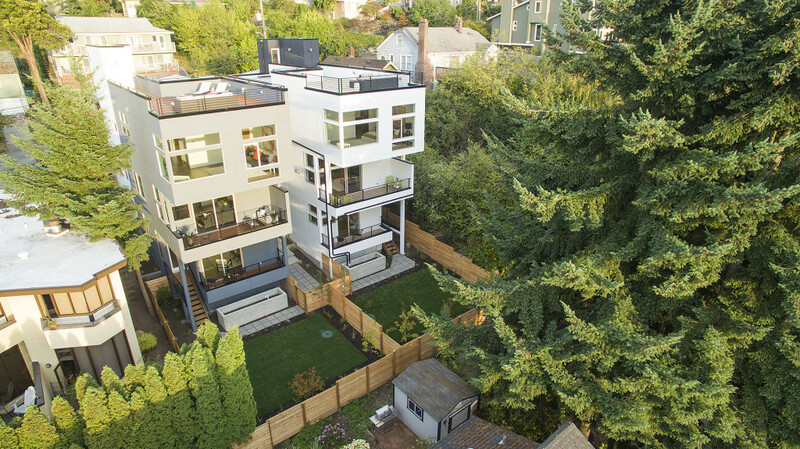 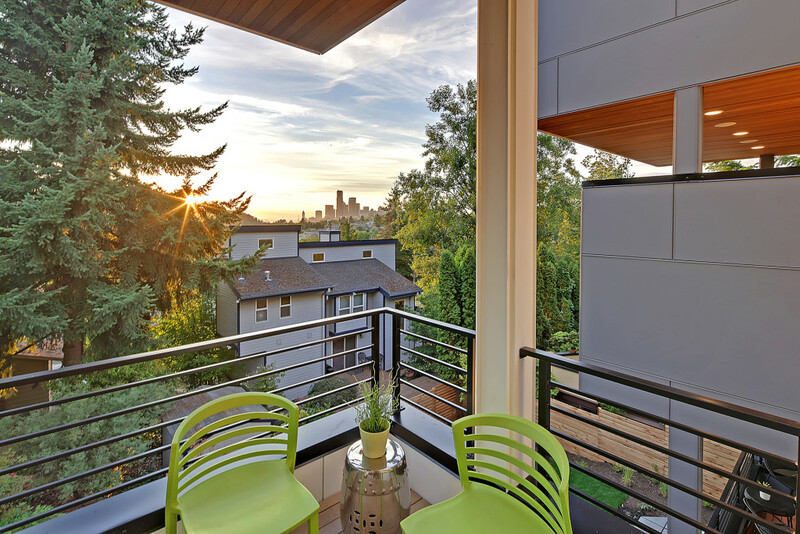 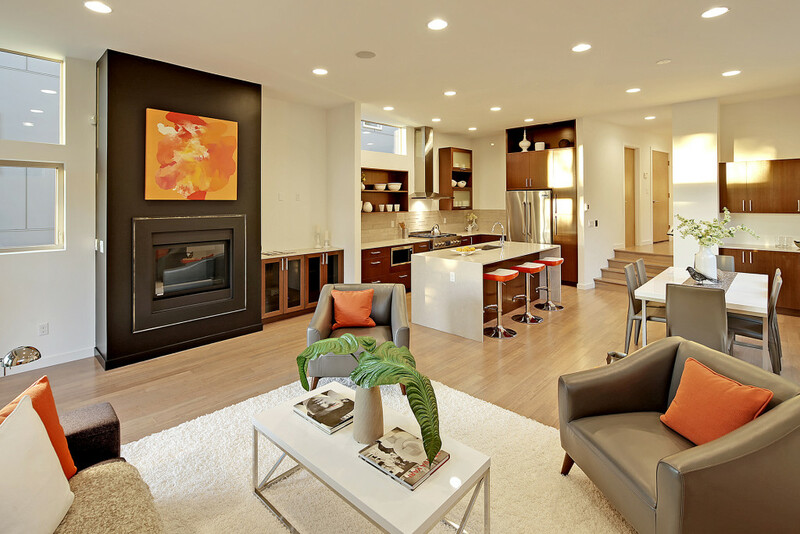 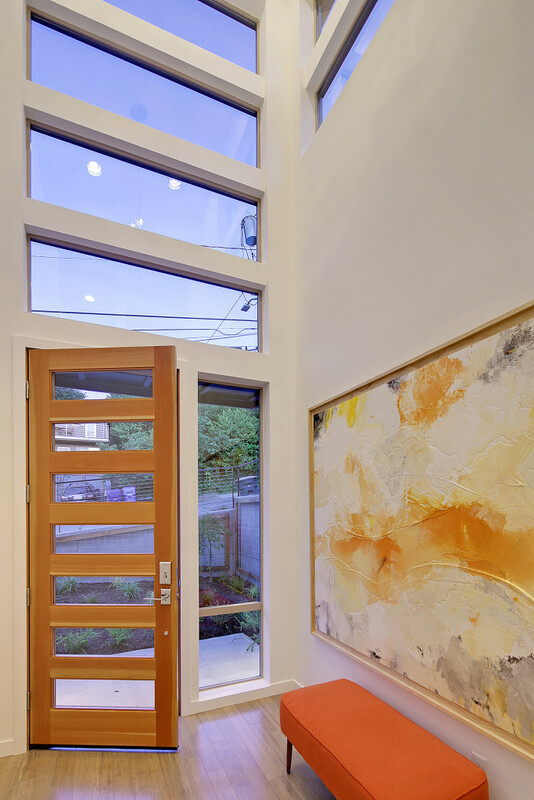 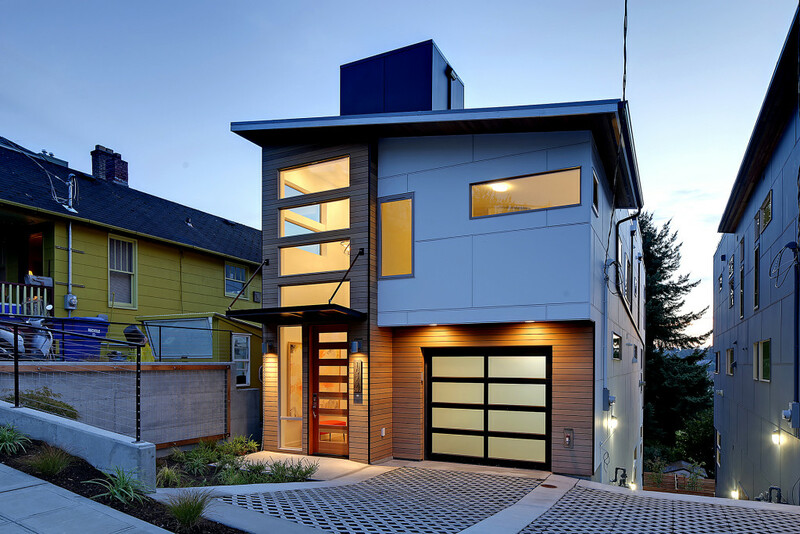 These two neighboring homes boast beautiful views of both downtown Seattle and Elliott Bay. 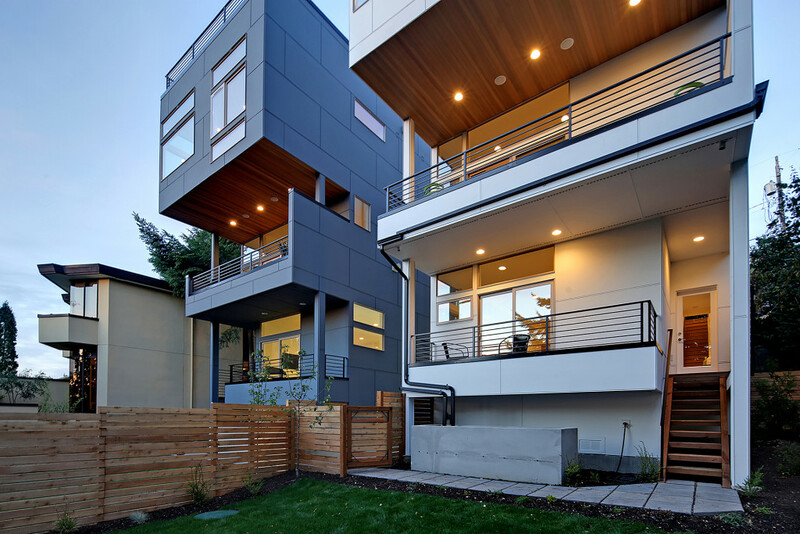 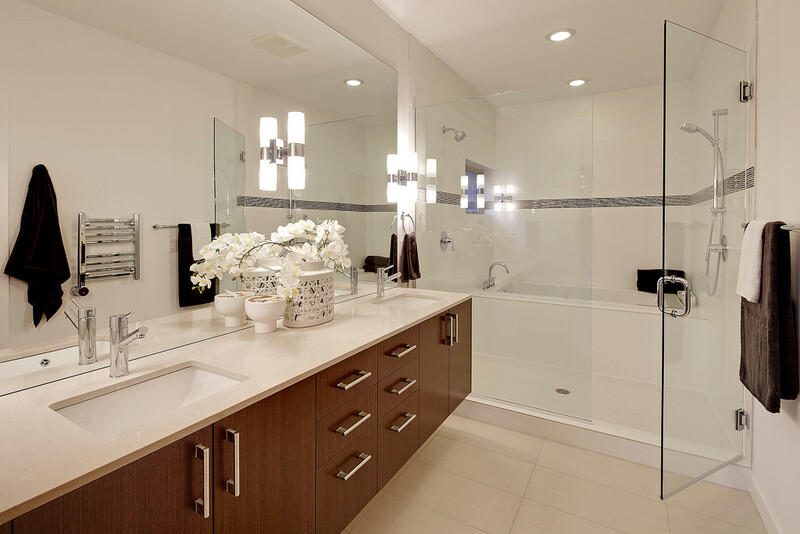 Each home is strategically designed to give its residents privacy while still providing extensive views from multiple vantages. 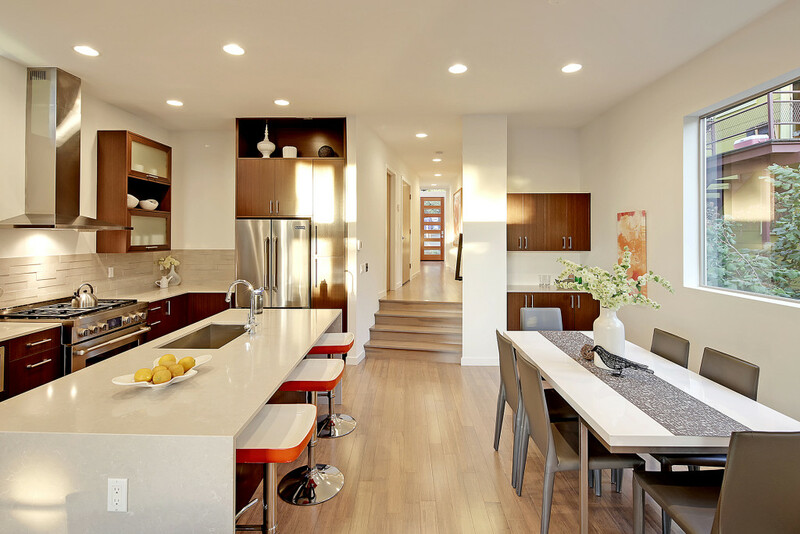 Three bedrooms and a flex space/optional fourth bedroom make these homes perfect for growing families.